Like it or not, social media is an integral part of the society. Initially, it was considered as a pass time for the youth, but as of today, millions of businesses and organizations worldwide are using these platforms during their day to day operations. There’s no denying it. Social media has a big impact on our lives whether we use it or not. Knowing that social media plays such a huge role in the society, it would be interesting to note some of the outstanding facts on the various platforms we have. 4. Media houses and various other agencies are on the verge of turning to Snapchat with regards to campaigns associated with the super bowl. 5. 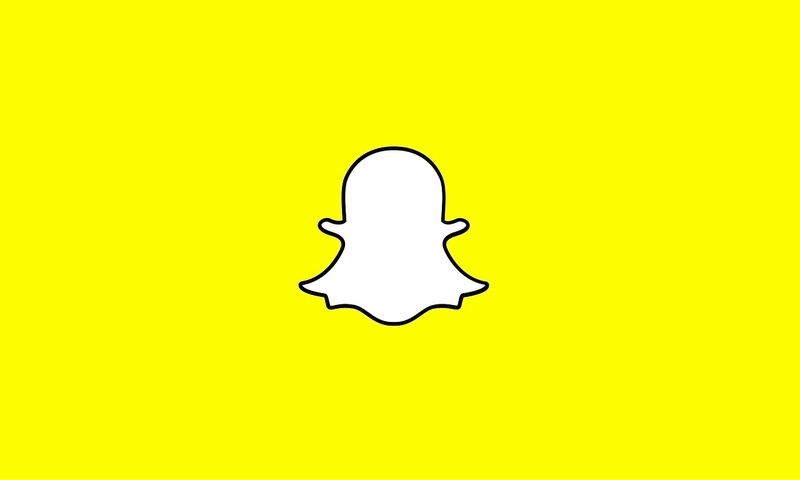 An estimated sixty-five percent of Snapchat customers share their photos every day. 1 A total of 1.65 billion people subscribes to Facebook on a daily basis. 2 Facebook has been able to attract eight hundred and twenty-three million mobile-only customers. 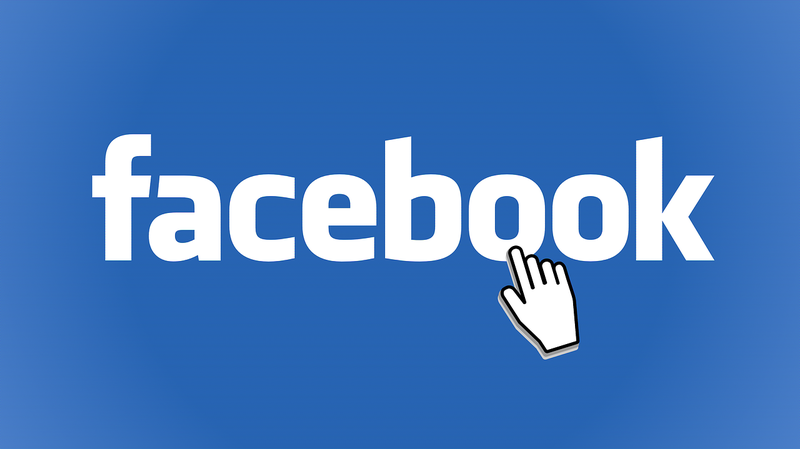 3 Within the first quarter of the year, Facebook has accumulated a total net income of 1.51 billion dollars. 4 The market value of Facebook is three hundred and twenty-one billion dollars. 6 Facebook is open to all ages, and in addition to this, eighty-three percent (83%) of parents who use the site are also friends with their children on the same media platform. 7 Half a million people are daily opting to use Facebook. 8 Most internet users are also massive subscribers to Facebook. 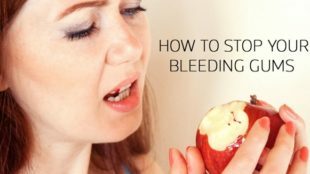 Research has shown around forty-seven percent of these individuals have active accounts on the site. 9 Facebook receives over 4.5 billion likes every day. 10 Lastly, it has been reported that the average user will spend up to twenty-two percent (22%) of their lifetime on Facebook. This has been attributed to how engaging and captivating the user experience on the site is. 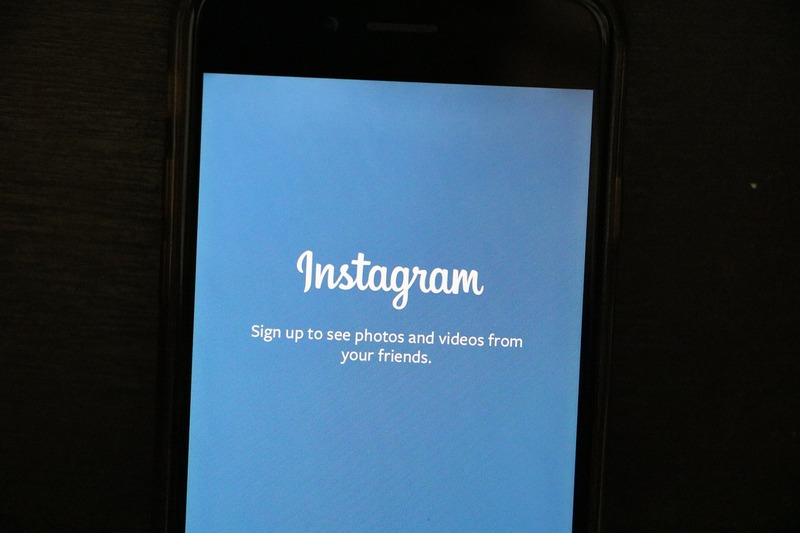 1 Instagram boasts of over five hundred million monthly subscribers. 2 About twenty percent of internet users are on Instagram. quarters, of the content on Instagram is images. 4 Due to the fact mentioned above, the site is mostly used by the young generation, that is, persons below the age of thirty-five. 5 Up to eighty million photos are shared on Instagram on a daily basis. 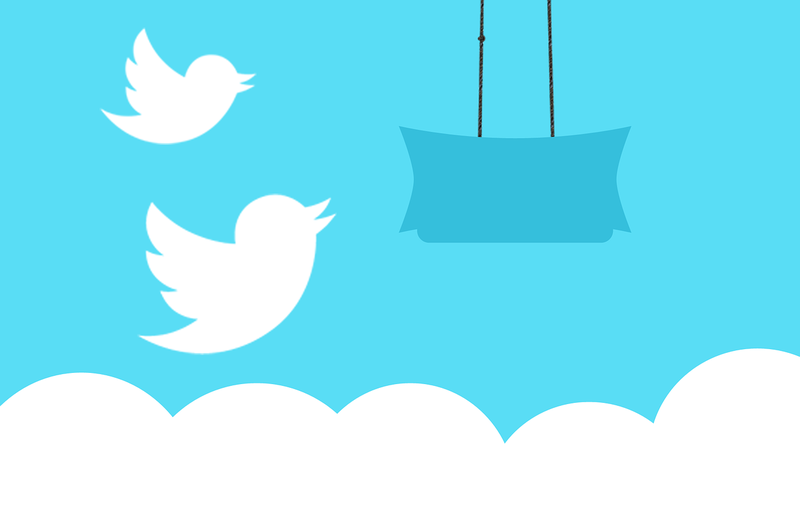 1 Twitter has an astonishing three hundred million monthly users. 2 In the 2015 financial year, it had accumulated revenue of 2.2 billion dollars. 3 Over eighty-five million people on Twitter are followers of rock artist Katy Perry. 4 More than two hundred billion tweets are shared every year. 5 More than five hundred million tweets are posted every day. 1 It has 1.3 billion users. 2 A third of the worldwide population is YouTube subscribers. 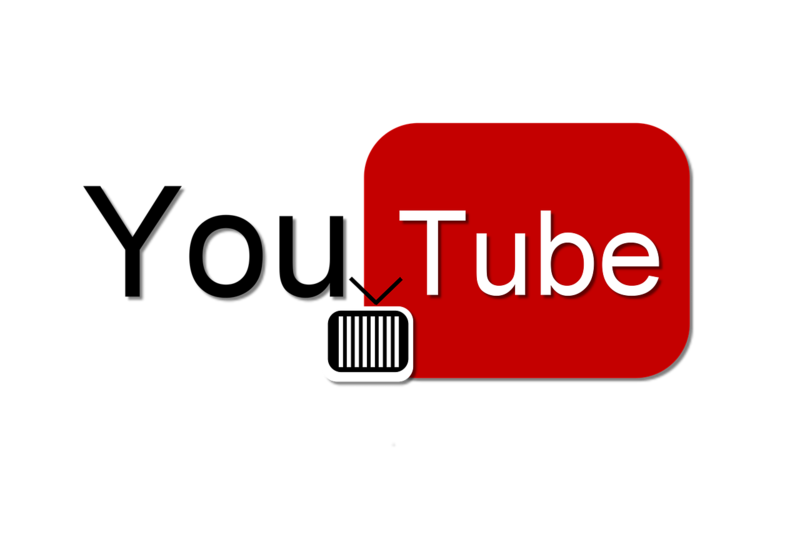 3 Every day subscribers get to enjoy more than five billion videos. 4 Within just four days, Adele’s hit song “Hello” attained more than one hundred million views on YouTube. 5 More than fifty percent of videos and clips being watched are via mobile phones. 6 YouTube also provides a great learning environment for many students. For example, Harvard University posts lectures by famous professors for free on their YouTube channel. Read this article to find out how social media can help you in your studies. 1 WhatsApp was first established back in the year 2009. 2 Facebook recently bought WhatsApp for an amount of nineteen billion dollars. 3 Subscribers are currently more than one billion. 4 One million more customers join the social media site on a daily basis. 5 More than two hundred million messages are delivered every day. 6 WhatsApp has more than one billion groups. Groups are chat rooms where up to 256 members can join. 7 More than1.6 billion photos are shared by users every day. 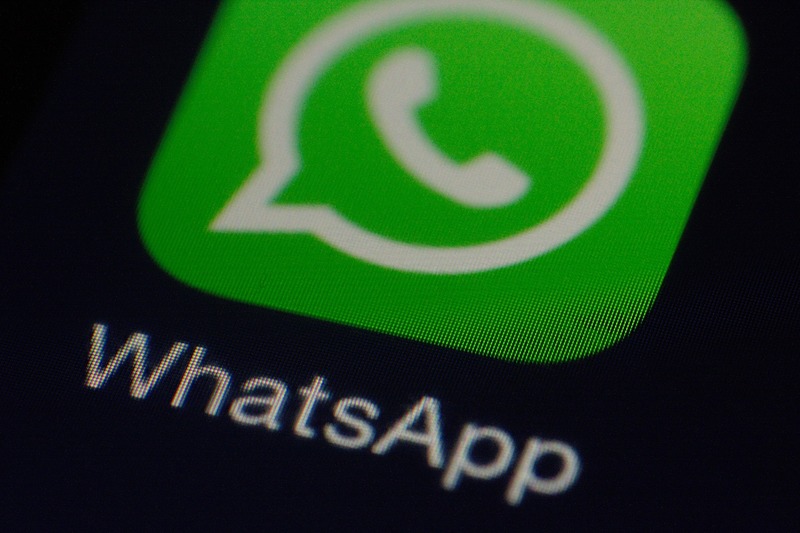 In this article you can learn whatsApp tricks for new user. 8 For the purposes of quick, service delivery, the agency has gone ahead to employ fifty-seven engineers. 9 An astonishing forty-two billion messages are delivered every twenty-four hours. 10 About thirty-two percent of millennials are daily WhatsApp Customers. 1 LinkedIn has more than four hundred and thirty million members worldwide. 2 More than twenty-five million profiles holding close ties with the brand are viewed every day. 3 Within the first quarter, it was able to accumulate revenue totaling eight hundred and sixty-one million. 4 Currently, experts expect that as the year comes to an end, an estimated Revenue of 3.7 billion will be realized. 5 At a price of 26.2 billion dollars, Microsoft bought LinkedIn. 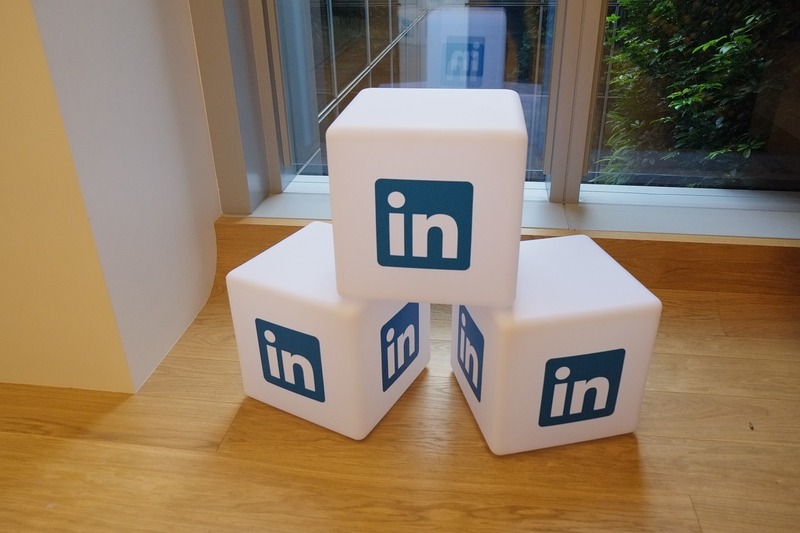 6 Every year, LinkedIn goes through a nine percent rate of growth. 7 Its mobile subscribers are about sixty percent. 8 Jobs posts available are more than 7 million. 9 Millions of professionals worldwide have landed jobs through the site. 10 Lastly, recruiters own one out of every twenty profiles available. 1 It has more than one hundred million new members. 2 Its estimated value is 11 billion dollars. 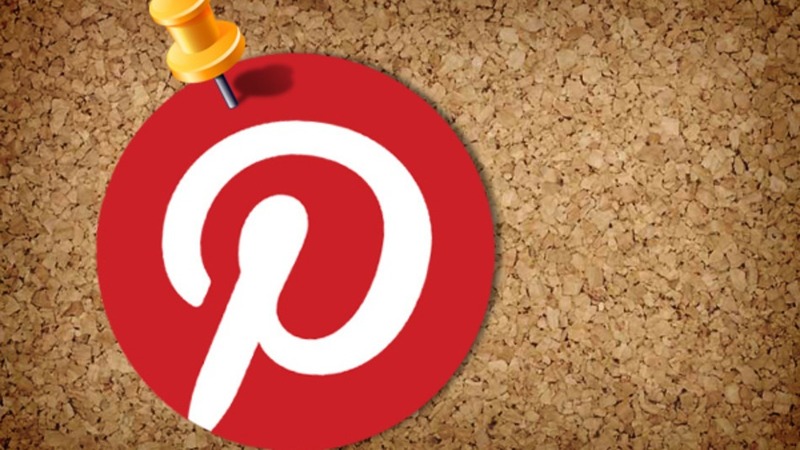 3 Pinterest has a huge female user base, which is around eighty-five percent. 4 Three-quarters of the user base are from mobile phone applications. Sophia Clark is a creative writer from New York who loves to share her thoughts with readers. She is a tutor and a freelance writer for Before Writing Blog, who is interested in education, blogging and sharing her ideas. Her big dream is to publish a novel one day. Connect with her on Twitter and Google +.